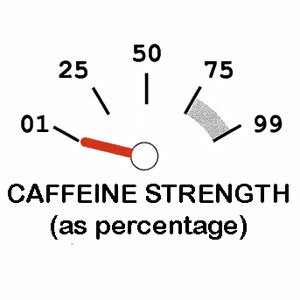 Choose your caffeine strength, then choose a grind or whole beans. It’s simple to get the coffee you need. FREE SHIPPING: To get free shipping, just add FIVE bags or more to your order. 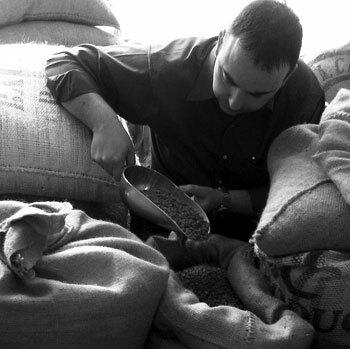 The Benchmark Blend is really where it all began for Baristador Coffee. The idea was planted when my naturopath broke the news to me that I needed to reduce my caffeine consumption back in 2005. I was shocked and was planning to ignore her advice because the thought of drinking decaf coffee for the rest of my life was nauseating! 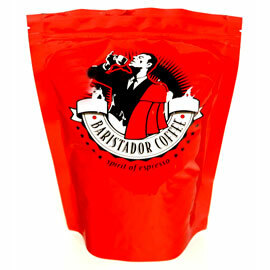 The mission was to seek out beans that could deliver full flavour while also carrying lower caffeine. As it turns out, the beans were only part of the answer. The ultimate solution that is Baristador, also requires some ingenious roasting. Personally, I love the Benchmark Blend coffees and I hope you do to – whether you are seeking lower caffeine for immediate health needs, during breast feeding, or as part of a quest to wean yourself away from dependency on caffeine! Our B70 Benchmark Blend is by far the most popular style with 70 per cent of the normal dose of caffeine in an espresso blend (in other words, 30 per cent less than usual – you won’t even miss it). Our B30 Benchmark Blend has just 30 per cent the caffeine found in espresso blends (in other words, 70 per cent less than usual). Our B01 Benchmark Blend has just 1 per cent the caffeine found in espresso blends making it our very own “decaf” (there is a trace of caffeine because the Swiss Water Method is not aggressive like the chemical method other producers sometimes use to decaffeinate coffee – you can drink ours with confidence). Have a look through the range, mix your order, and just see how good quality coffee can taste, even when it is carrying less caffeine. You and I share a special bond - a love for good, rich, pure coffee. Think about how annoyed you get every time a cafe serves you substandard coffee, or a 'gourmet' shop or supermarket sells you stale, disappointing "coffee" deceptively presented in shiny, pretty, colourful packs.